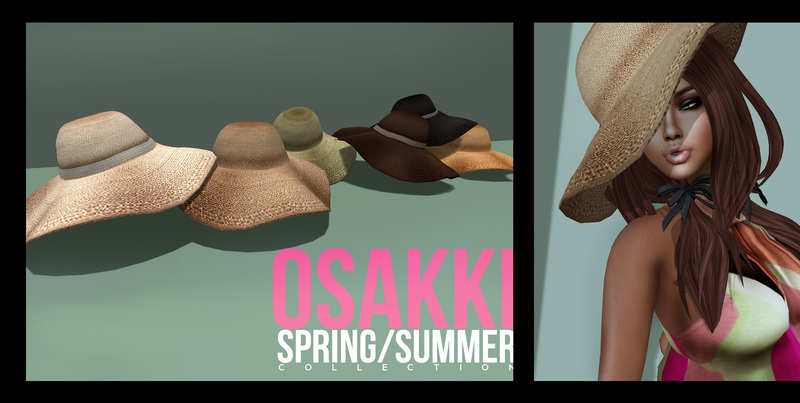 Osakki Spring/Summer Collection 2011 | O s a k k i.
O s a k k i. Imported Couture. Fashion for the Fierce. This entry was posted on August 8, 2011 by Osakki.. It was filed under Uncategorized .